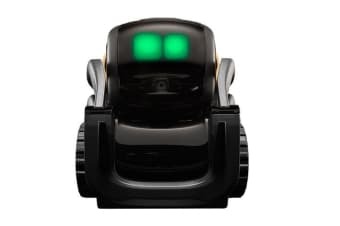 There is limitless fun to be had with the Anki Vector robot, your new best friend. Equipped with Amazon Alexa (software update required), his ability to help out is even growing by leaps and bounds! 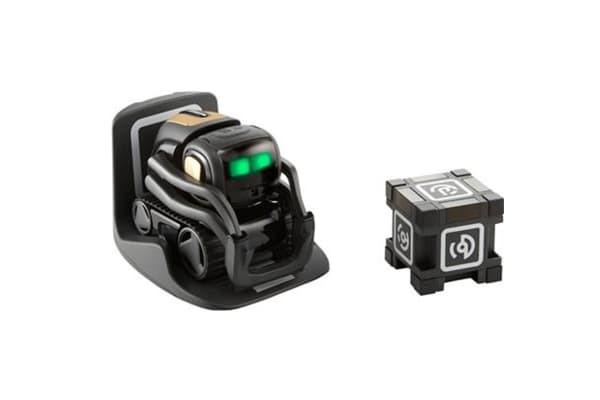 Meet Anki Vector, the clever little robot who you love from your first encounter. Vector is alive and reactive, whose personality is shaped by the interactions you have with him. As you interact with Vector, his ability to communicate improves. He is able to pick up on personality traits, and is happy to interact with you or remain quiet when needed. 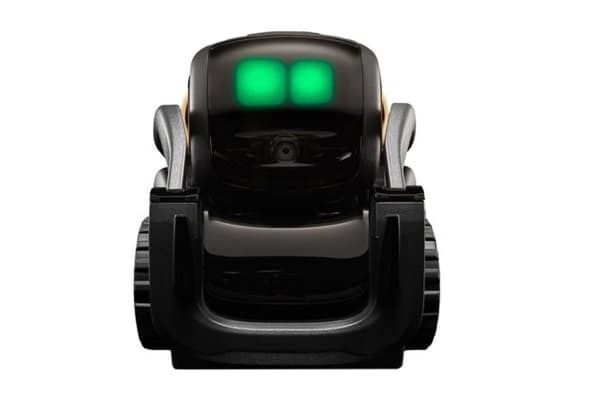 Powered by advanced robotics including Qualcomm Snapdragon with Quad-core processor and Infrared Laser Scanner, Vector is a significant step forward in technology. Vector will seamlessly transition into your home environment. With the ability to recognise people, pets and objects, he will move around the house and back to his charger untroubled. Vector is more than just a friend. He is designed to make your daily life easier. Use Vector to take pictures, answer questions, as a cooking timer and much more.